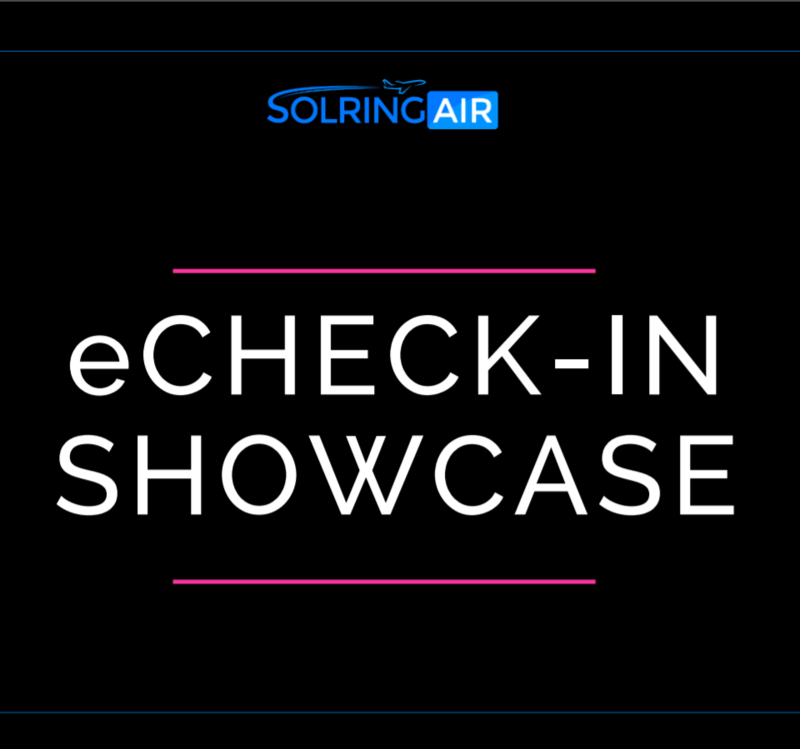 A feature of the eCHECK-IN Suite, the ancillary shop is a SolringAir product, which enables airlines increase revenue, and gain leverage in the booking process. It provides greater efficiency and transparency throughout the booking process, to both passengers and airlines. This extremely user friendly solution provides passengers with a wide range of options for customizing their travel, and enables airlines offer targeted promotions, discounts and services, in the most easy way. The ancillary shop allows passengers book meals, buy seats and make upgrades, all at their convenience while checking-in. 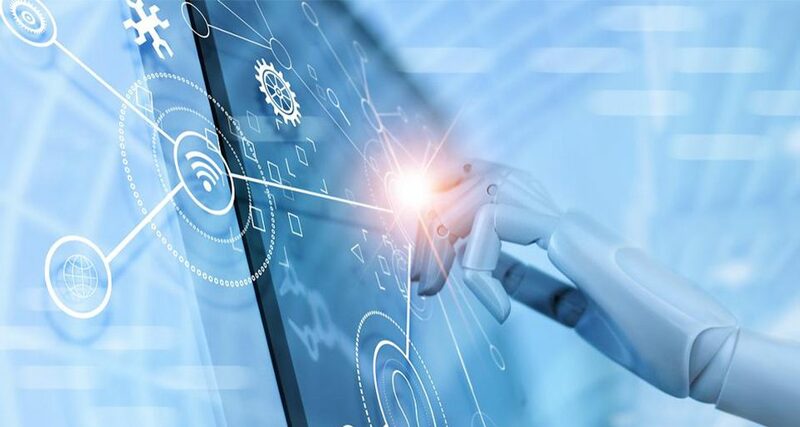 This retailing strategy also enables the airline drive more sales and increase revenue through the automated distribution of a variety of services to their passengers. The ancillary shop is one way of implementing multiple systems in selling a wide range of flight services while enhancing the passenger flight experience. It is a win – win situation for both parties. Increase your efficiency and give passengers the option of customizing their travel experience at the touch of a button and to their ultimate satisfaction, with the ancillary shop. This product is a great opportunity for airlines to get in line with the fast-growing trend of purely electronic services. Statistics report that by 2020, 80% of passengers around the world will be self-serviced electronically. Therefore, the time to get on board with total self-service is now, and the ancillary shop is a perfect solution for any airline. The range of options within the ancillary shop provides retailing strategies, which enable airlines sell a wide range of flight and non-flight related services that result in more sales and revenue. The automated process in the distribution of services and payments, increases airline efficiency and control. The ancillary shop provides airlines with multiple strategies, which reach across all customer touch points, including low fare search engines and choosing seats. More service options enable passengers customize their travel experience themselves and to their individual tastes. Being able to provide customers with enough options to ensure a better travel experience, Increases customer loyalty and ultimately, revenue. 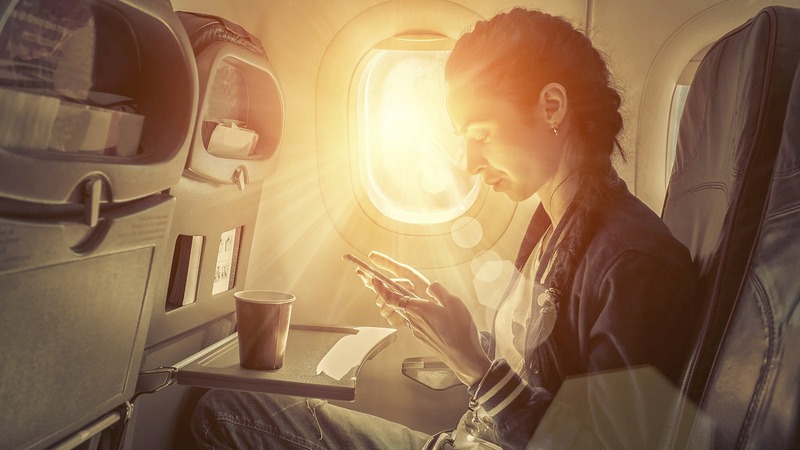 An efficient way of bundling products and features, enabling airlines upsell certain services to customers, which they select and upgrade to at their convenience. Customers can choose certain comforts that appeal to them, at prices they are comfortable with. Overall, the ancillary shop enables you provide a higher degree of personalization with access to the latest technology and content, to produce greater customer value that leads to higher revenue. At SolringAir we do not offer just technological solutions, we guide our clients in meeting their highest commercial goals! I will like to say that we have enjoyed using these ancillary services and the wide range of options it gives us to generate revenue and make our customers even more loyal to our flights. This is the future for any winning airline. 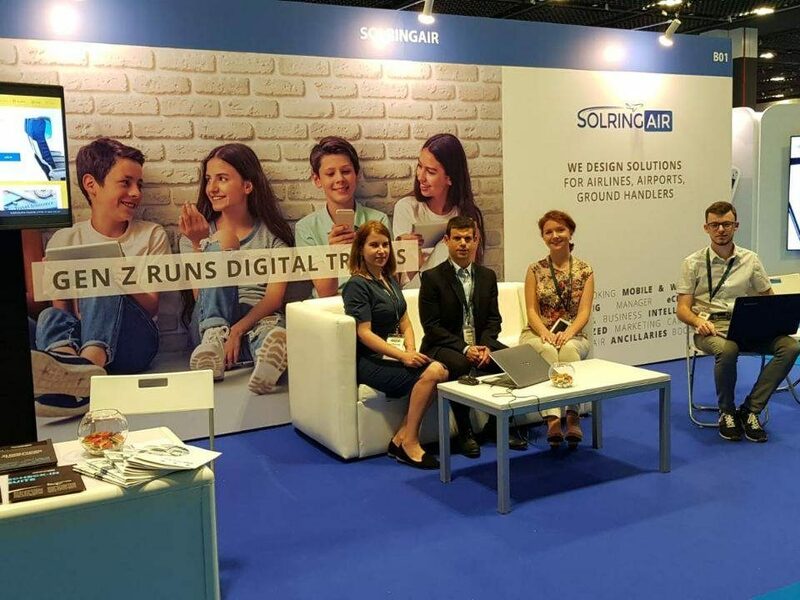 SolringAir, the best in airline and aviation IT solutions. I look forward to working with you again. I can say for a fact that we stand a chance of success with the SolringAir Ancillary shop working for us. It's a win win. I fully endorse the SolringAir ancillary shop; it has opened our doors to many options for increased revenue that we didn't think possible. Thank you again.